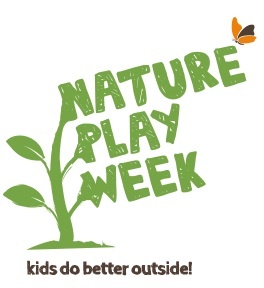 Come and celebrate the 3rd annual Nature Play Week with fun activities in Melbourne Gardens, in partnership with Kids in Nature Network. So what is Nature Play? Float a boat in the rill, play in autumn leaves, or build a cubby with bamboo.